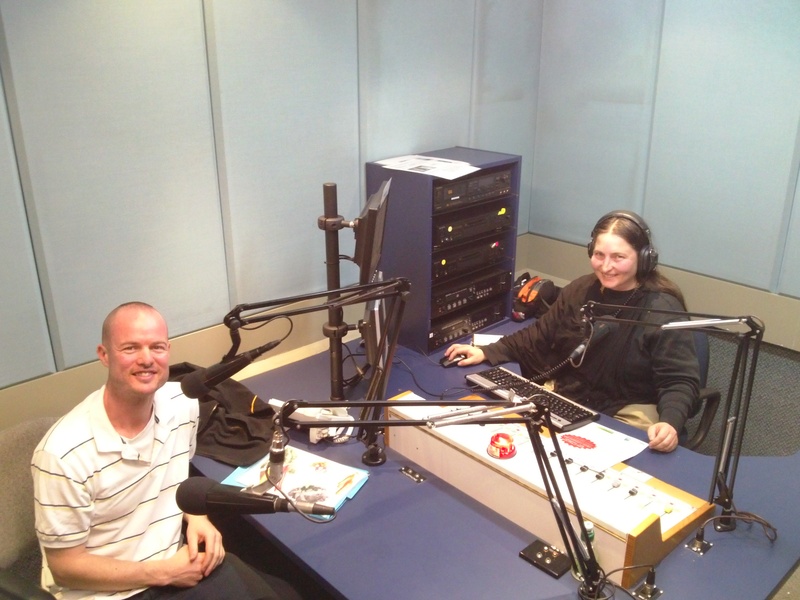 Listen to Peter and John on radio 3ZZZ 92.30, this Thursday, 24th April 2014 from 1:00 pm to 2:00 pm. 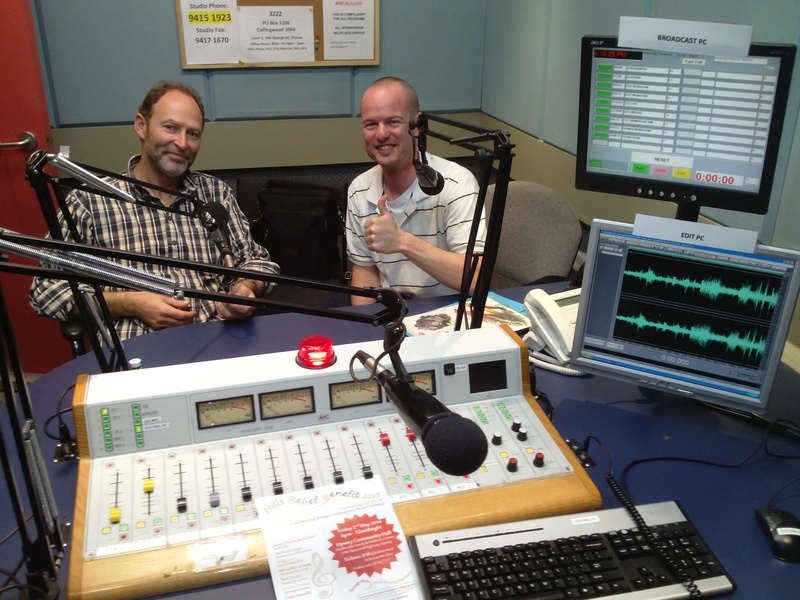 Peter & John – Great work on the 3ZZZ segment. You both expressed the work of DRERS in such an articulate and sensitive way, and the reminded listeners of the unfortunate hardships that many people in our community experience.